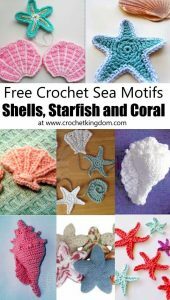 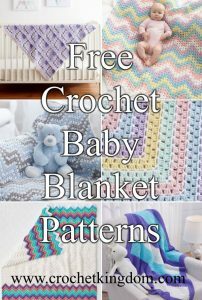 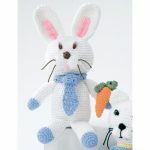 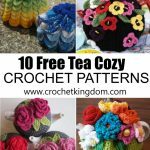 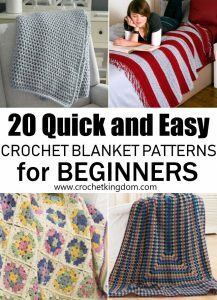 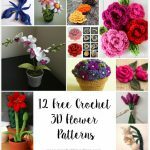 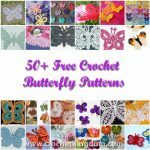 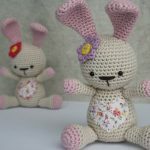 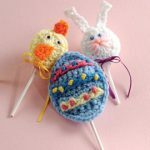 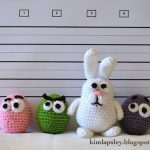 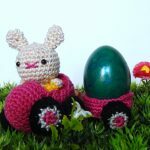 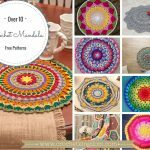 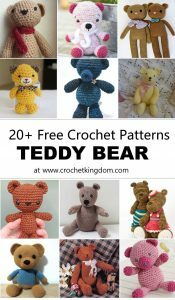 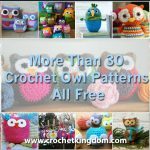 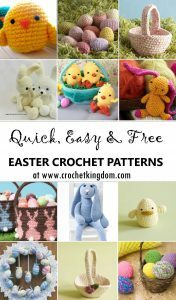 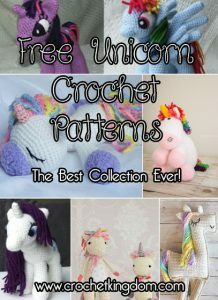 Free Crochet Bunny Pattern by Lee Lee Knits. 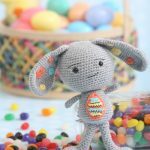 Cute amigurumi bunny, perfect for Easter. 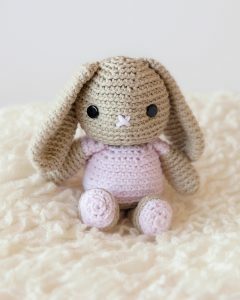 Big floppy ears, so funny!